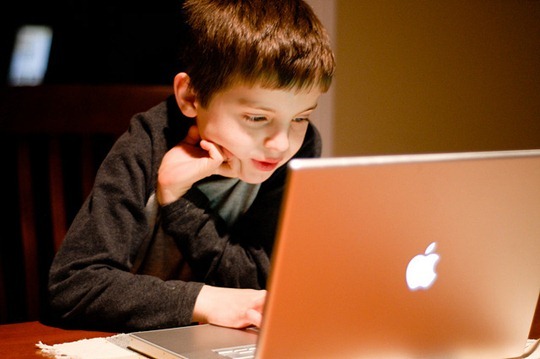 Did you buy electronic devices for your children this holiday season? I did — I bought one for my 9 year-old — and I want to share with you what I learned about protecting my kid’s personal information online. Apps, online services, and websites that are directed to children under 13 years old have to get a parent’s approval before they can collect, use, or disclose kids’ personal information. The Children’s Online Privacy Protection Act (COPPA) requires this. So, as a parent I have control over who collects my kid’s personal information online.